More focus is always geared towards improving selling skills rather than negotiation skills. This is a shame because you can leave a lot of money on the table if you don’t know what you’re doing! 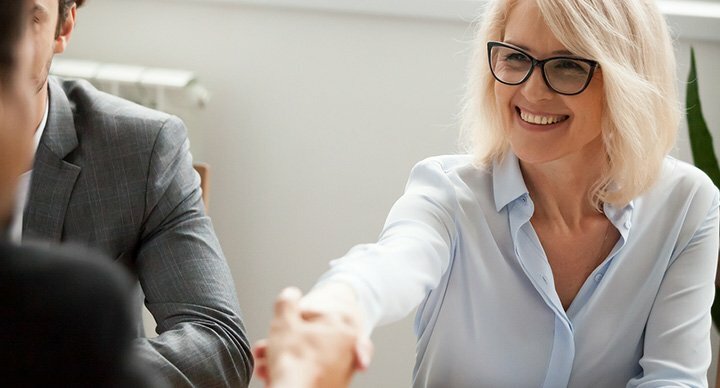 Our in-house sales negotiation skills courses will equip your sales teams to be able to handle discount enquiries as well as to negotiate the terms and conditions of the deal. The end result will be more margin in your pocket and at the same time your client will feel that they have got a good deal too. This practical workshop provides all the skills sales people need to conduct profitable sales negotiations and maintain positive long-term business relationships. This workshop will enable you to negotiate the best possible terms and to seek out the buyer’s real position and business drivers. Negotiation styles – which one are you? Win-Win collaborative negotiation – what does this mean for you? Planning and preparing – what does the other person expect from you? Understanding your BATNA – Best alternative to a negotiated deal. Verbal and non-verbal communication – what does your face and body positions tell the client?